Are Aliens real? Have they actually set foot on the Earth? Is it a theory thrown way out of proportion? If they are real why dont they make themselves known? 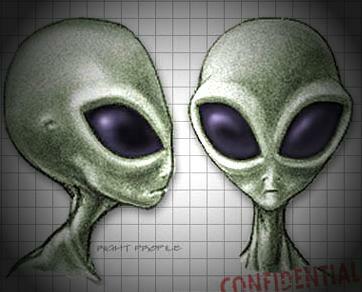 Have they just been studying our planet for years without care to be known as real life forms that do exist? If you have any answers you want me to post on this site send it to me with your name. This will let people see what you think.